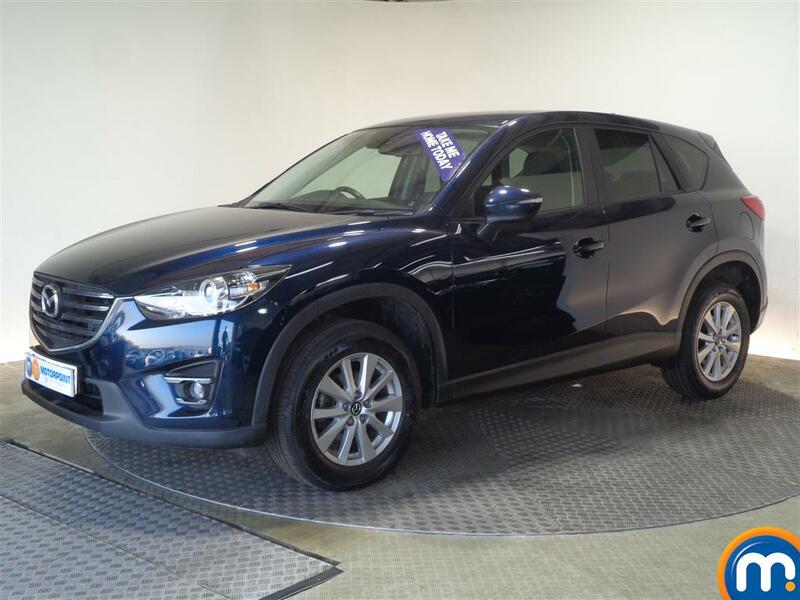 Here at Motorpoint, we have a fantastic range of second-hand Mazdas. Famed for their style, reliability and versatility, cars from the Japanese maker are meticulously built, handle beautifully and feature the latest technology, all for a budget price. 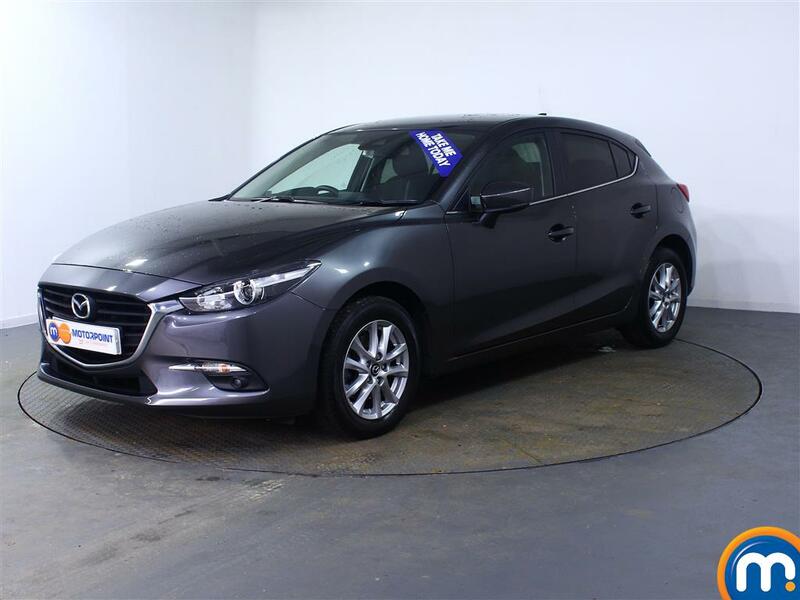 With a collection including sleek superminis and chic hatchbacks alongside classic saloons that are perfect for families, Mazda manufactures a car that’s suited to every buyer.